(Cambridge City, IN)--A Cambridge City man was taken into custody Wednesday night for the second time in less than two months. 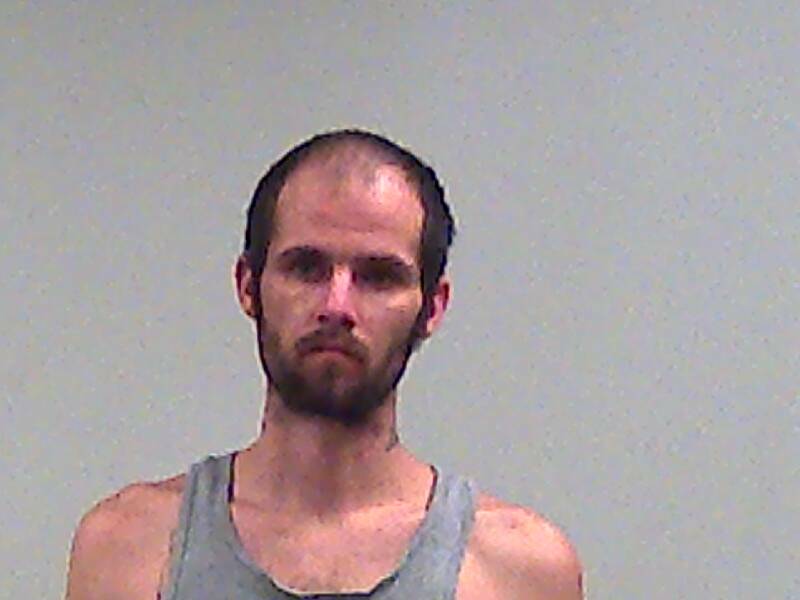 31-year-old Billy Neal is charged with maintaining a common nuisance. That’s a charge usually given to the occupant of a home or vehicle where drug activity is taking place. Neal was arrested Wednesday night in the 100 block of West Church Street in Cambridge City. He was arrested in Richmond last month for possessing methamphetamine.